Published junio 21, 2013 at 800 × 600 in APERTURA DE BARRIL 2013. 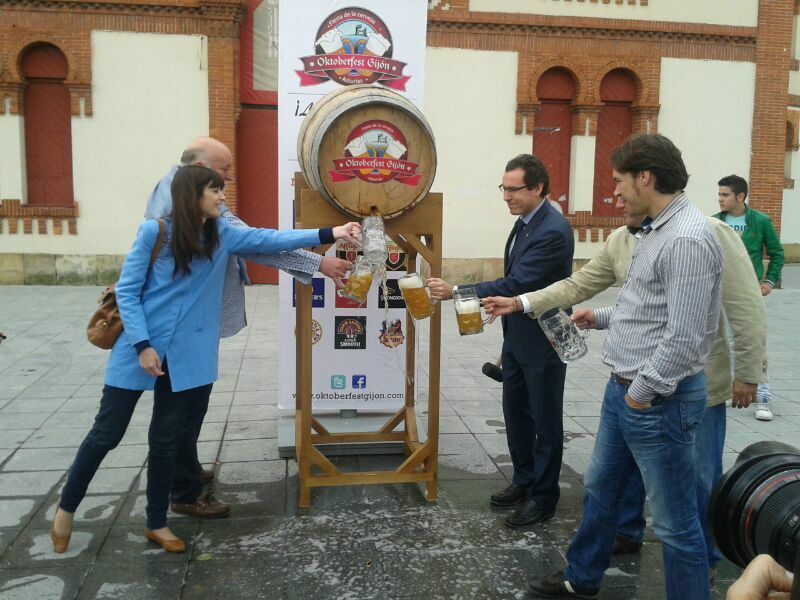 QUEDA OFICIALMENTE INAUGURADO EL OKTOBERFEST GIJON. VEN A DISFRUTAR CON TUS AMIGOS.